You can send the coordinates of a Geocache or their waypoints from Looking4Cache to other Apps. 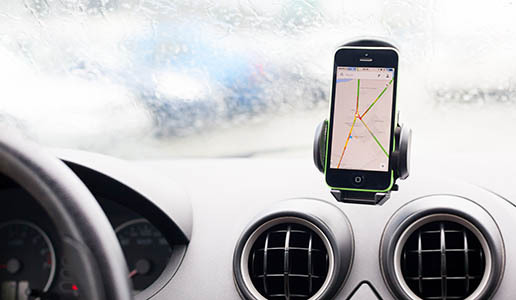 Available are iOS Maps, Google Maps, Navigon, TomTom, Navi 2+ (Skobbler) and Sygic. With the bookmark feature you can define own links to add other Apps and websites.